The antioxidant activity for phytosterols present in avocado soybean unsaponifiables (ASU), DL methionine and N-acetylcysteine (NAC) was analyzed by using different antioxidant assays such as total antioxidant activity assay, 1, 1-diphenyl-2-picryl-hydrazyl free radical (DPPHÂ) scavenging method and superoxide anion radical scavenging method. 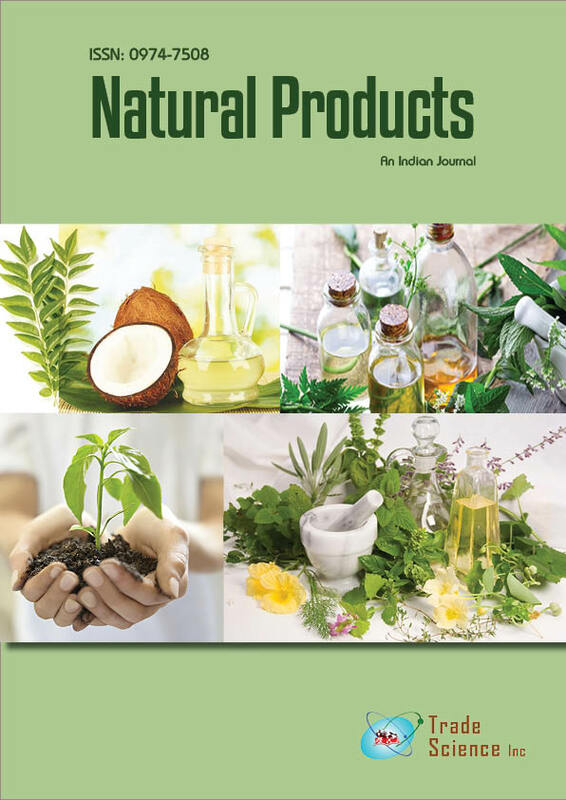 Total antioxidant activity was measured according to ferric thiocyanate method, NAC showed the highest ability to prevent linoleic acid peroxidation followed by phytosterols and DL methionine. In addition, NAC showed an effective DPPH scavenging activity as indicated by high antioxidant activity index (AAI = 4.152) which is higher than that of phytosterols (AAI = 0.495) while DL methionine showed no DPPH scavenging activity (AAI=zero). The superoxide scavenging activity had been studied in vitro using PMS-NADH (phenazine methosulfate- NADH) system, from the values of IC50 (concentration providing 50%inhibition), it is apparent that superoxide radical scavenging ability of NAC is 4.66 higher than that of DLmethionine.